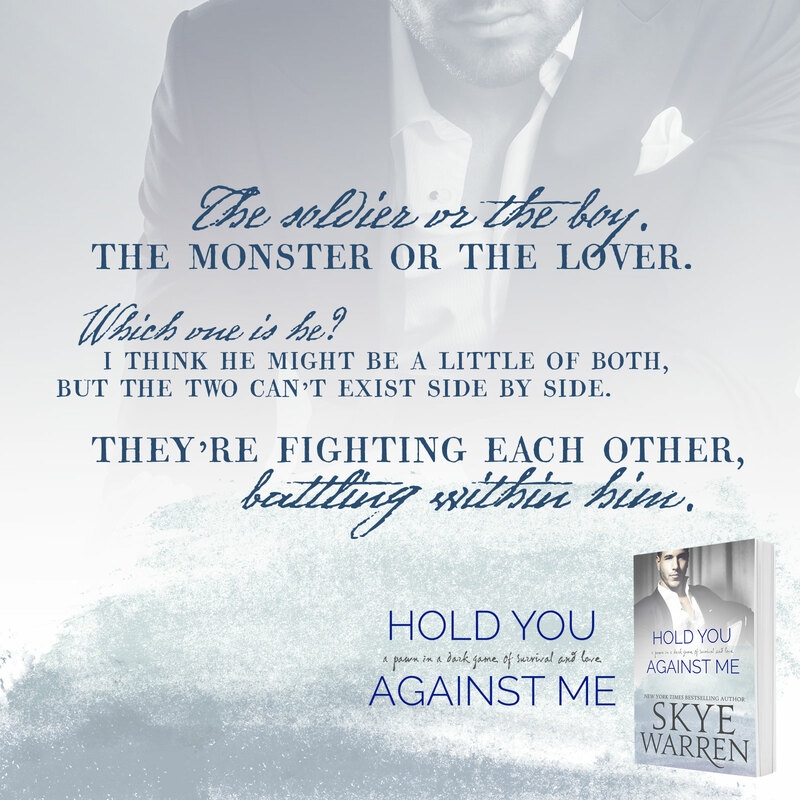 Discover the dark contemporary romance of the summer from New York Times bestselling author Skye Warren. 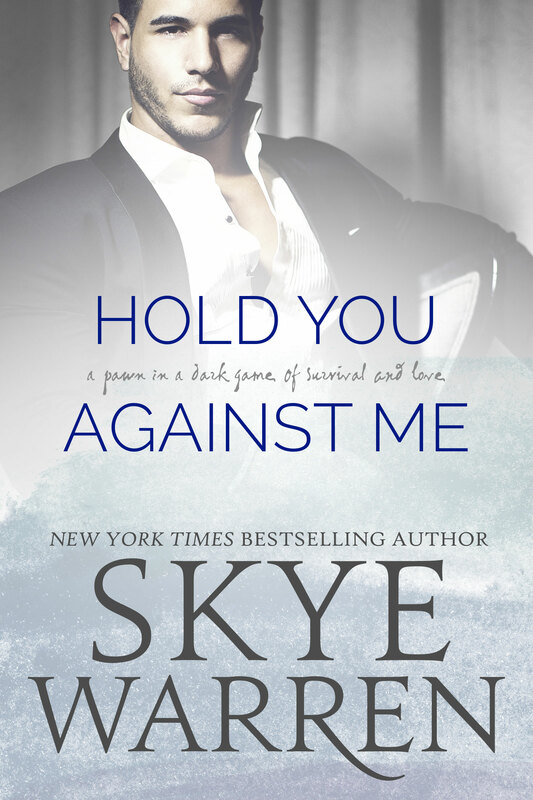 HOLD YOU AGAINST ME is a brand new standalone romance that you can’t miss! Except there’s a chance that he’s still alive. And he’s fighting a war.